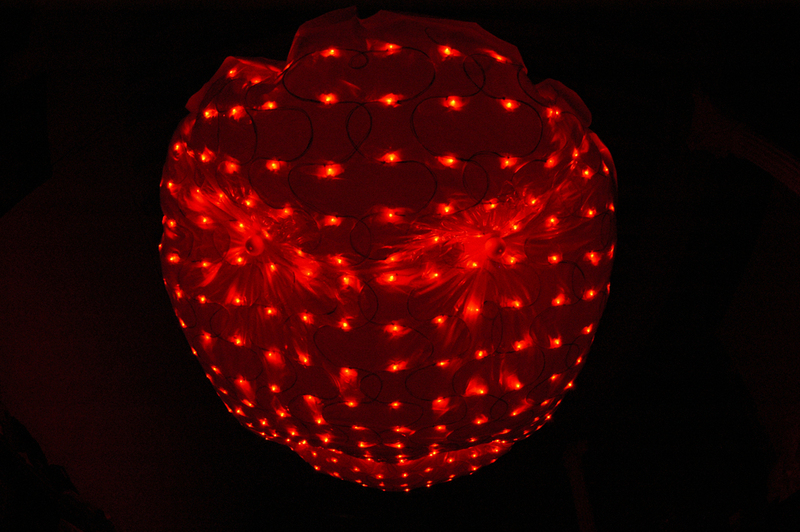 A prototype LED and plastic inflatable prototype. In collaboration with inflatable artist Anakin Koeing, the ceiling piece represents individuality and probability of matter. The random and unpredictable movement of the mechanics was inspired by quantum physics. In a world full of different ideas, possibility and beliefs, there’s a need to find our own identity and individuality, and within it, discover our responsibility.